Personalized, comprehensive dental care is the top priority of our practice. We offer patient, caring service in an attractive, relaxed setting. Our goal is to help you create and maintain a healthy and beautiful smile. Our entire team is dedicated to providing dental care of the highest quality for you, your family and friends. We offer state-of-the-art digital dental technology to achieve outstanding results. We encourage you, at any time, to ask us any questions you may have about treatment alternatives, fees, and/or new procedures in dentistry. We believe that education and communication are essential to create a lasting and happy association. 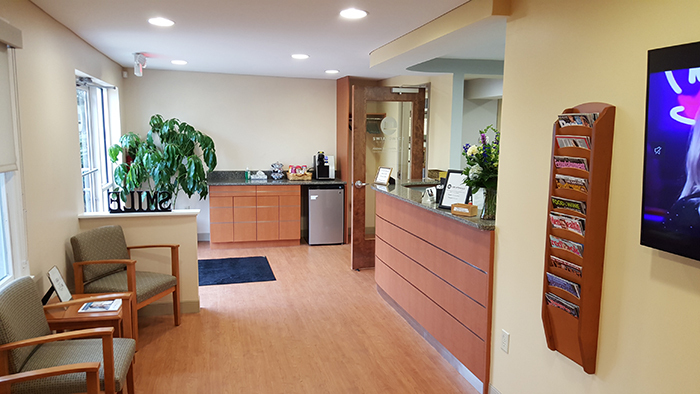 At Swiatowicz Dental Associates, you are in a unique and safe place. Our goal is to help you feel and look better. We conduct ourselves with integrity in order to provide you with excellence in our treatment procedures and level of service. 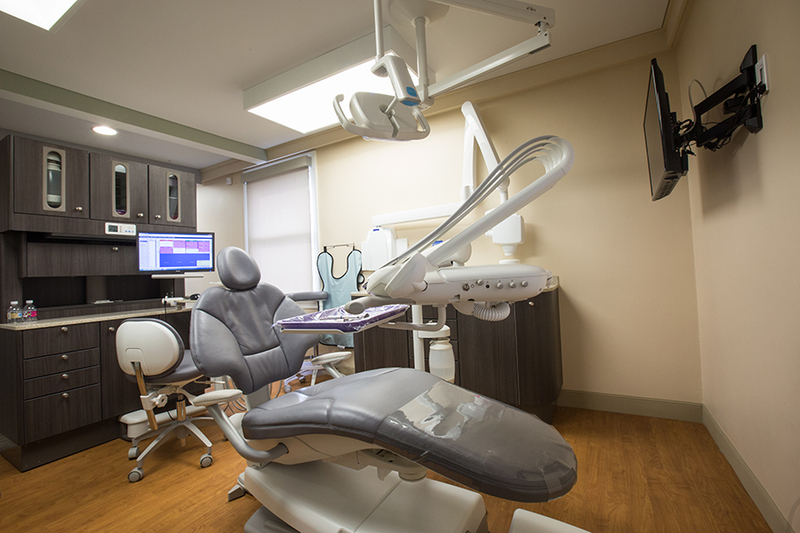 Our entire staff studies extensively to utilize the latest in technology because we are dedicated to providing you with the very best that dentistry has to offer. And we strive to ensure that your experience here is so positive that you enjoy telling others about us.